Co-Founder of Chief Nation (Marketing), Chief Wine Officer (VIP Networking) & Chief Chocolate Officer (Premium Retail). Background in investment banking and technology prior to starting the above based on a love of wine and chocolate. 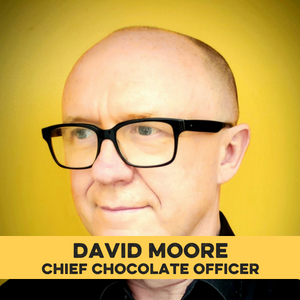 David will be joining our panel on "The good and bad of white labelling" in the Shoptalk room on Friday. Get your tickets here.